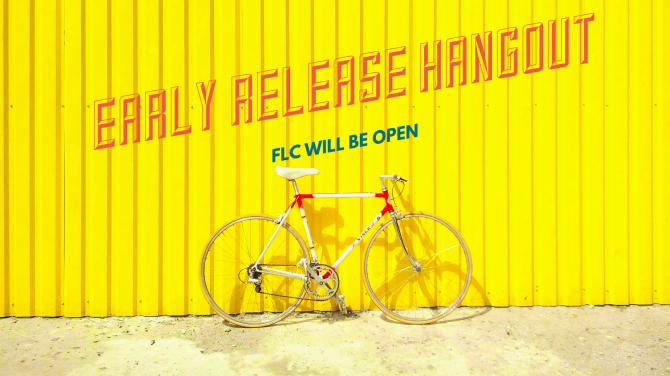 Our FLC (Family Life Center) is open to middle and high school students, allowing a safe place for students to hang out, enjoy friends, games, and community. Homework help available along with light snacks. FBCNA Student Pastors and leaders are there for you! Drop in or stay for the duration, it's up to your schedule and parental approval. THE Getaway begins at 6:00 pm in the FLC and we invite you to stay for an hour of lighthearted fun and intentional lessons! For more information or questions, email or or call Sandy at 803.279.6370 FBCNA.